If you’re a business owner, chances are you’re using social media for marketing campaigns and Google Analytics to measure the traffic from your posts. Analytics, by default, will show the sources of your traffic at a particular time – whether it’s from Facebook, Twitter, online search or referrals from other websites. But what if you want to dig deeper? That is, you don’t just want to see traffic numbers from Facebook, but whether that traffic is coming from a link in a particular post or comment. Then you need to start using custom UTM parameters for all social media links that point to your website, whether they are organic or paid. utm_medium: The campaign medium, like email, cost-per-click or a social channel. utm_content: This is used to differentiate between links, ads or posts. The first parameter is required while the last four are optional. For greater accuracy, we recommend using all five parameters. 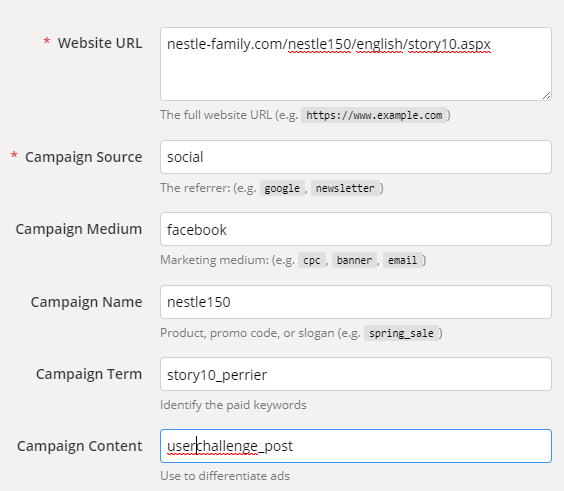 The simplest way to add UTM parameters to your link is to use the Campaign URL Builder. Just fill in the fields, and the campaign URL generates automatically. Instead of a general overview of traffic from different sources, you can use UTM parameters to judge which links, CTAs, posts and activities are the most effective at driving traffic. Tracking each post through UTM will save a lot of time and effort because the alternative is to manually scroll down the timeline and sift through hundreds of posts. 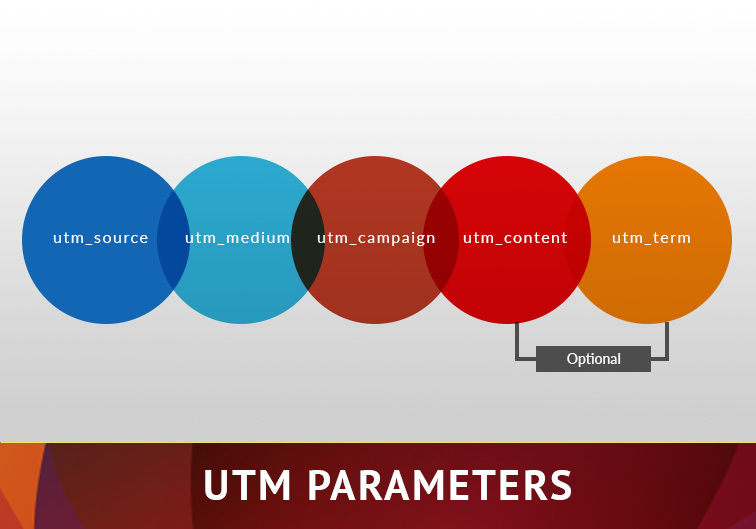 UTM parameters are a great tool for A/B testing your strategy. For example, you may think that posts with images always perform better, but is that true for your business audience? By sharing two posts tagged with the proper parameters, you can test the validity of your assumptions. You can use UTM parameters to compare the performance of posts over time and spot the ones that pulled in the most traffic. You can then assess why these posts performed so well, and test your conclusions in future campaigns. By adding UTM parameters to your social media links, you get data that demonstrates the value and impact of your social media efforts on online users, website traffic and lead generation. You can also get a clear picture of the ROI for specific campaigns. You can measure the impact of different social media channels and discover where you’re getting the most value for your money. This information can help you decide where to focus your marketing efforts and make the best use of your budget. Whether organic or paid, most brands don’t use UTM parameters for their social media campaigns and later struggle to analyse the data. Stay ahead of the competition by consistently using UTM parameters in your social media. Learn more best practices that will help you stay ahead of the game. Our Google-certified analytics expertise supports the leading global brands in the UAE, Middle East and India. Talk to our digital analysts today.